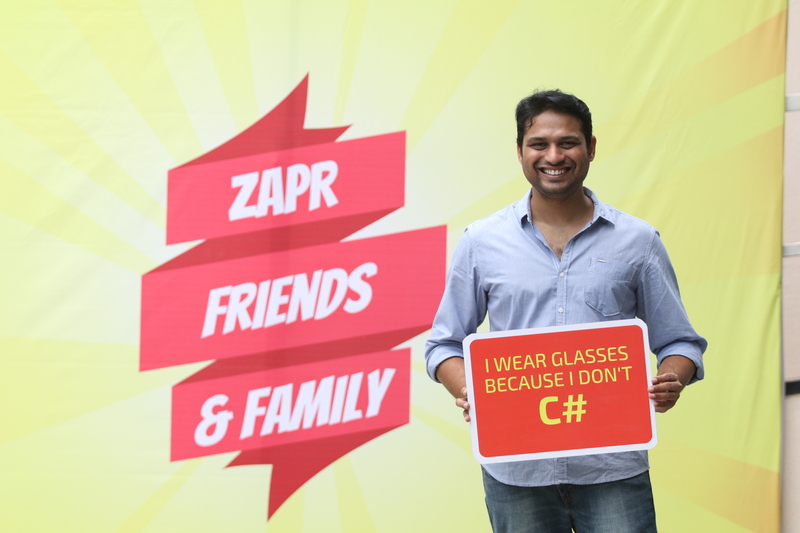 Siddhesh joined Zapr as the first member of the Ad Ops team that he helped build. He took to Zapr like fish to water and oversaw the growth of the team that today runs the company’s revenue engine. A sincere learner and effective leader, he turned every setback into a constructive input that helped the team grow. Back when I first started working, digital was only getting started and its future was uncertain. I got an offer from a popular e-commerce company and I was close to taking it, but that’s when I got a call from Zapr. 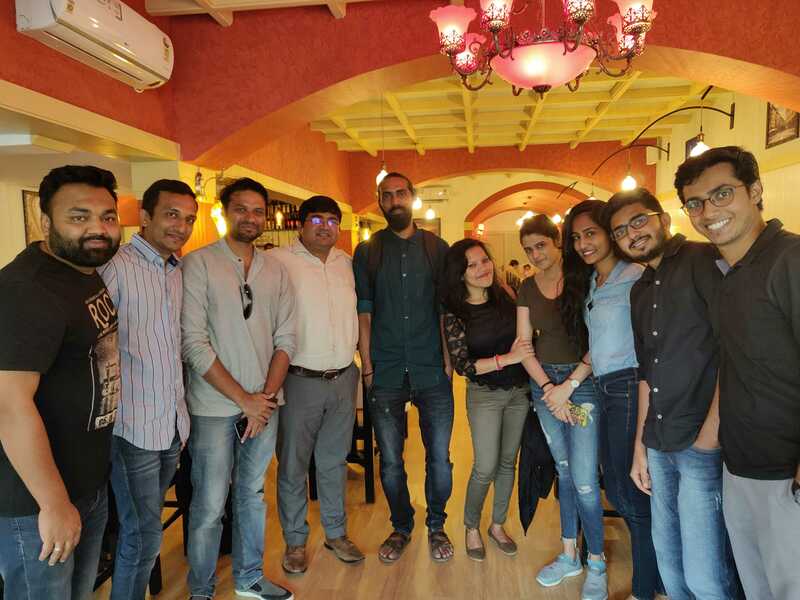 I met the founders Sandipan and Deepak at Starbucks and when they explained what Zapr was trying to do, I realized what it could mean for the industry. To quote Doctor Strange, “The possibilities were endless”. I decided to sign up for this exciting challenge. It was a risk and it paid off. When I joined, there were only a handful of people. I remember Sandipan telling me to pick any title I want. Personally, I don’t really believe in designations. How much you’re contributing to the current setup – that’s what’s important. My first project gave me a clear picture of how things work at Zapr. I was managing client relationships supported by dashboards built by the UI team. If the dashboard went down, it was my responsibility to ensure what the client wanted was properly articulated and sent to the data team or UI team. Back then, our systems weren’t very robust, and data would change erratically. For example, the Delhi TV reach numbers would look bigger than the entire population of Delhi. To solve the problem, we would spend hours in office, brainstorming ways to fix it. It was a fun time. Racking our brains and sharing ideas over coffee late at night, brought us closer. 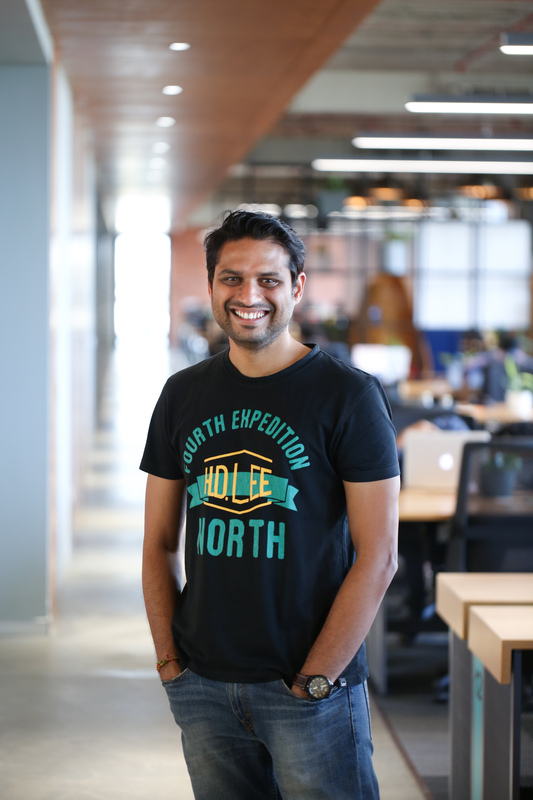 In the beginning, like any other startup, our core objective was to generate more value. The challenge was aligning everyone to the same objective. Zapr being a startup, clients were our lifeline. The objective was to sell Zapr’s unique TV to mobile strategy to them. Back then, we were a small team, so we had to do everything from creatives, delivery, post-campaign analysis to printing invoices. All of us took on multiple roles and responsibilities to ensure everything ran smoothly. Initially, when we ran campaigns, we would run into failure sometimes. But we had some sort of learning attached to every failure. We would incorporate this learning into our campaign so we wouldn’t face the same problem again. That’s how we operate even now. We identify the core failure points and use that as inputs to engineering or strategy. it is a continuous learning process for us. That’s how we grow and that’s how we retain and attract new clients. Growth is necessary for every company. This requires using the insights you’ve acquired over time and identifying and rectifying the problem. For example, from an Ops perspective, there were questions like ‘Why can’t we do Facebook’, ‘Why don’t we have multiple supply sources’, etc. So, we went ahead and did an integration. We set up our Facebook account, our DBM account and increased the supply sources on to our DSP. From a revenue perspective, we would ask questions like ‘Why are we not able to scale up?’ ‘Are we doing the right things in the market?’ ‘Are we driving value to our clients?’ Asking these questions helped us scale up to a point where we’re running campaigns that generate 100x revenue compared to when we started. But we aren’t stopping there. When you know that a campaign is crucial for your company, you’ll do everything to make sure it doesn’t slip from your hands. But that’s no reason to panic. My motto is to stay calm and move ahead. Getting into panic mode never helps. It takes time for the team to scale things up. You can’t expect them to pick things up immediately. Monica was the first person to join my team. My job was to mentor her, train her from scratch. We would work on the weekends to ensure that campaigns ran on time without any hitches. Transferring knowledge can be a challenge. But you have to pass your own experience and learnings so you can take on different roles. I don’t like to be on the front end. There are people who are more adept at dealing with clients. What excites me is troubleshooting and finding solutions, because every time the client gives you a scenario you didn’t think of before. Looking forward, that’s the kind of challenge I hope to take on.